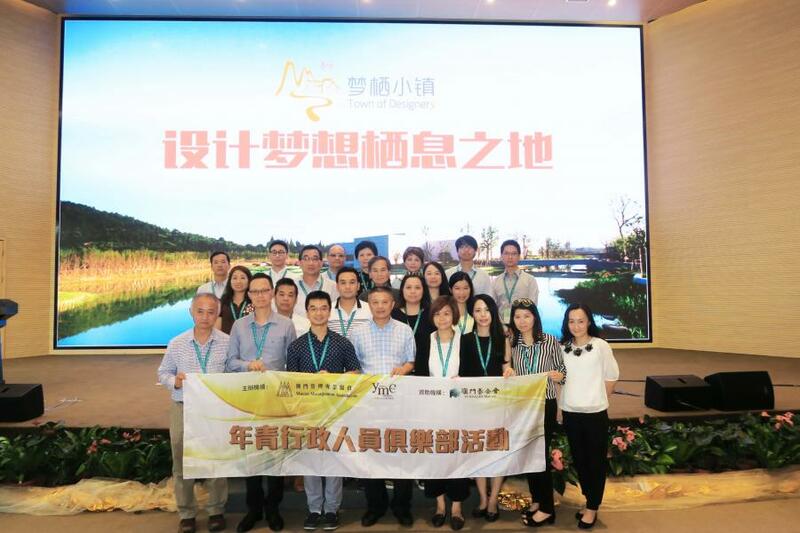 The Young Managers’ Club of Macau Management Association organized study visit “Science and Technology in Hangzhou” from 25th July to 28th July 2018, Mr. Nicki Ho of Finance & Administration Department of Macau International Airport Company Limited (CAM) has participated in the trip. 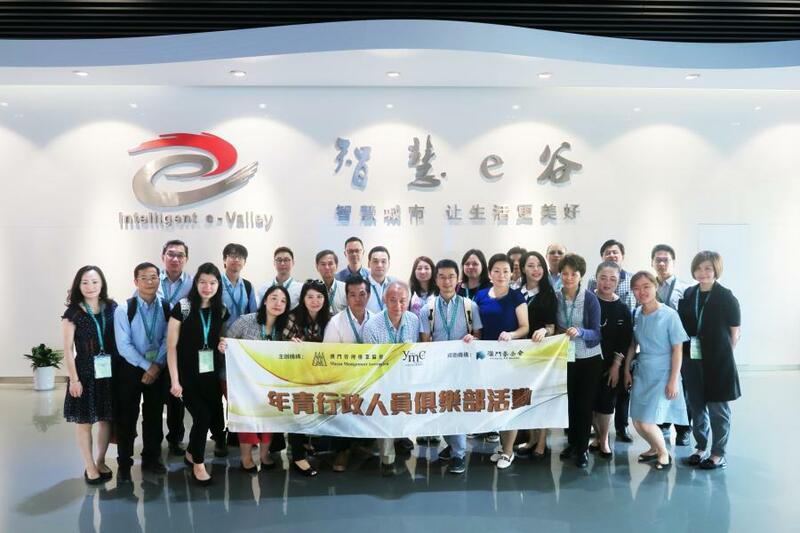 This visit provided participants a valuable exchange platform with various technology entrepreneurs in Hangzhou, through visits and site inspection to widen their sight and inspire the ideas. 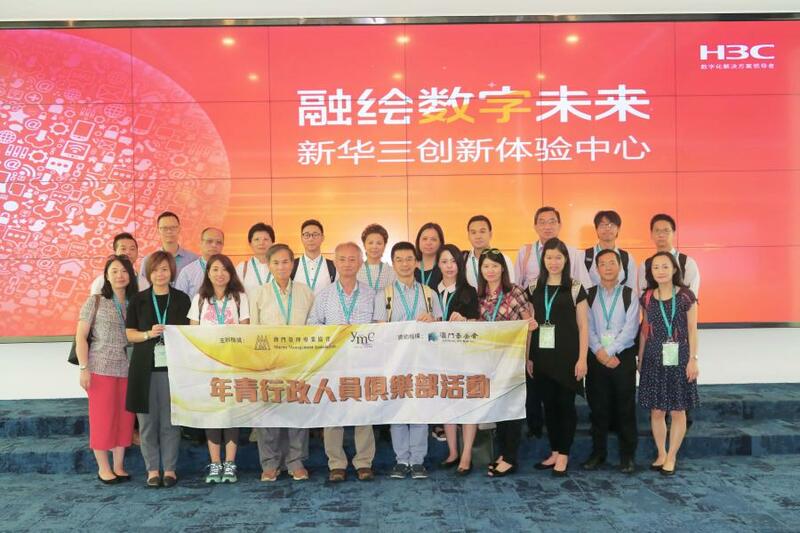 Through the arranged site visits to the well-known enterprises and incubators, namely, Intelligent e-Valley, NetEase, H3C, HIKVision, YoWant, China Artificial Intelligence Town and Dream Town, participants were allowed to deeply explore and learn the situation of Hangzhou as a smart city and its development in the field of information technology. 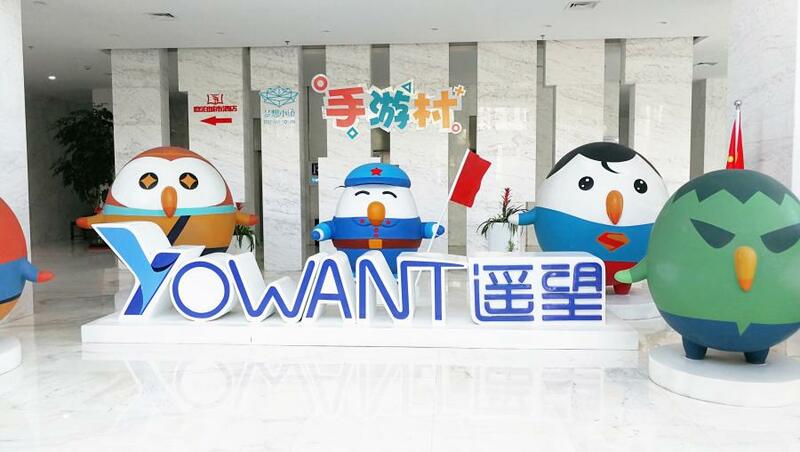 With the eagerness of the industry on the growth of information technology, business runners could obtain the real time data to tightly grasp the operation status with innovations employed and rational resource allocation. 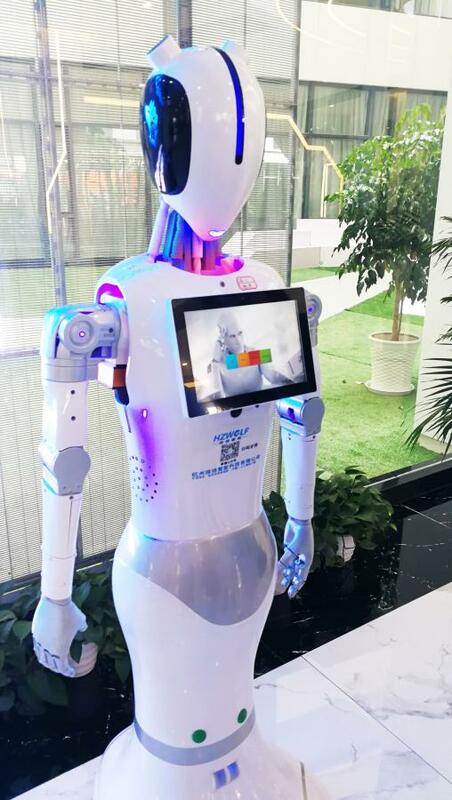 These could also catalyze the competition among the industry to further promote advanced technologies innovation while forming the superiority complementary between technology enterprises.